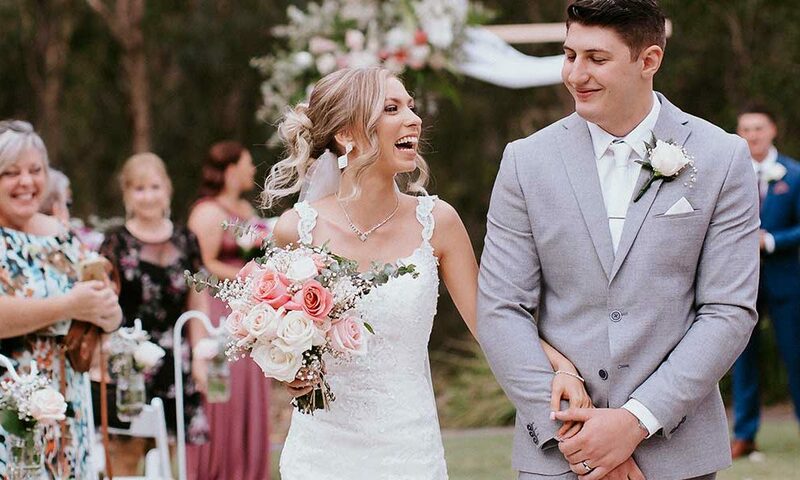 Brookwater Golf & Country Club is also the perfect setting for celebrating all of life’s special occasions. Significant anniversaries, Christmas dinners, or small birthday lunches are perfect at the café and bar, providing a relaxed bar and dining experience, with a warm welcoming atmosphere, friendly service, and selection of local and imported beer, wine and cocktails. The Brookwater Café and Bar is open 7 days a week for lunch, Dinner Thursday to Saturday and Breakfast from 7 am on Saturday and Sunday. Big events like a school formal, black tie event or corporate awards evening can also be catered to – see what we can do for large corporate functions. Whatever the event, the Brookwater Golf & Country Club Events Team will ensure your event leaves a lasting impression with all your guests.